Planetary Shift How Your Body Will Ascend. By Romeo Baron. The way it works is, imagine a figure eight shaped hourglass. 3D is located on one side and 5D is located in the other side of the hourglass. In the middle of the hourglass, this narrow gap represents the gateway or the 4D Portal for the planetary shift that occurs when two dimensional planes eclipse each other. 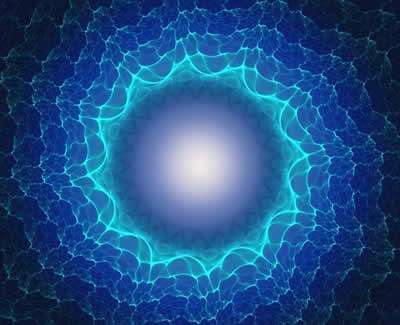 It is a highly charged membrane of photons, which acts as the wavelength bridge to connect one side of the dimensional frequency band with the next highest band. To consciously experience the dimensional shift, the ethereal body needs to be at the same wavelength as the ethereal frequency of the planet. For those of us who are compatible with the higher dimensional frequencies during the shift transition, we will feel like we exist but do not exist. The calamities we have been experiencing on the planet with the destructive actions such as war, pollution, nuclear waste has a direct impact on the planet’s life force, because any negative energy stored within our ethereal bodies filters directly into the planets ethereal body. And this is how the controllers are trying to stop the planet from shifting into the next dimension. Only anti-matter will ascend and pass through the dimensional gateway. Meaning only naturally occurring things within the planet will ascend. All man made synthetic materials within the 3D reality will disappear during the shift. So most of humanity’s current technology will not exist after the shift. 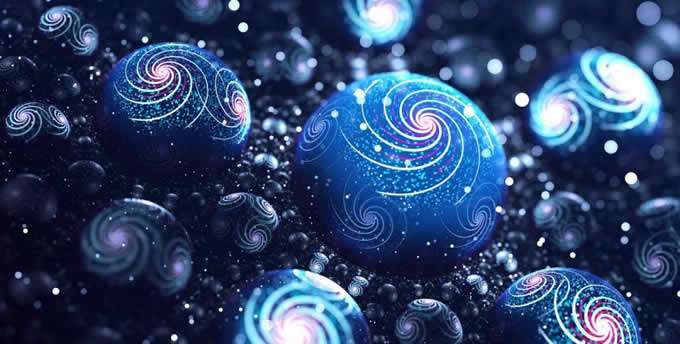 During the shift synthetic objects will begin to fade out and disappear from our view, but at the same time, New Earth will begin to appear and materialize with access to advanced technologies around us. The 5D Human will fully embody their extra sensory gifts; the advanced abilities such as seeing energy wave patterns, instant manifestation, teleportation, telepathy, telekinesis, levitation, and other abilities will take form. It will take about 24 hours for the planet to fully cross over into the next dimension. For decades Earth has been gradually adjusting to a higher frequency which prepares Earth for a dimensional shift. 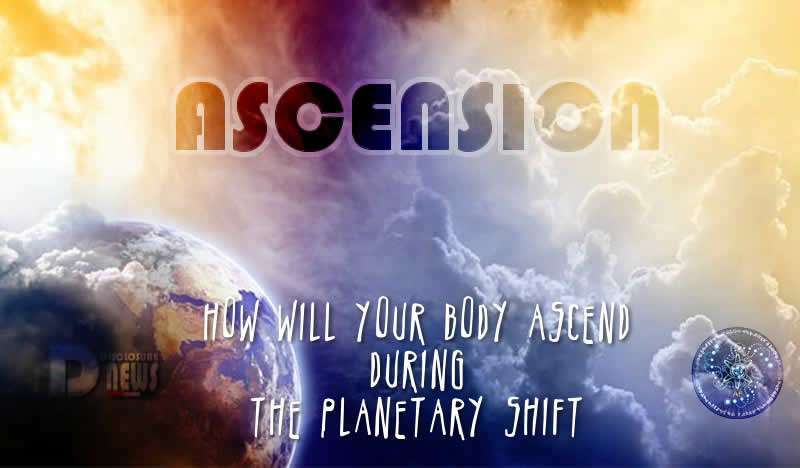 Earth’s ascension is a separate evolutionary process to human souls, but we are all invited to accompany Earth into the next dimension within the new Harmonic Universe to experience a higher vibrational state of existence. 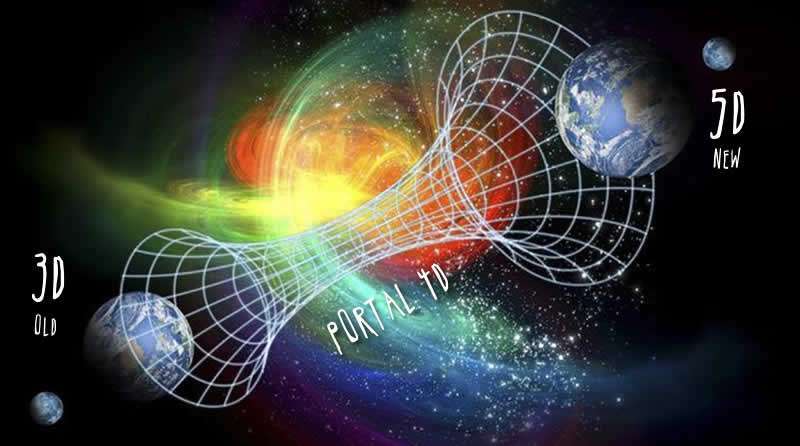 The dimensional shift will be the catalyst for some major transmutations to the planet. Everything will look brighter and there will be new shapes and colors which will define our new plane of reality. When will it happen? It is Highly probable that Earth will shift at anytime before or after the next Solstice commences December 21st 2017. 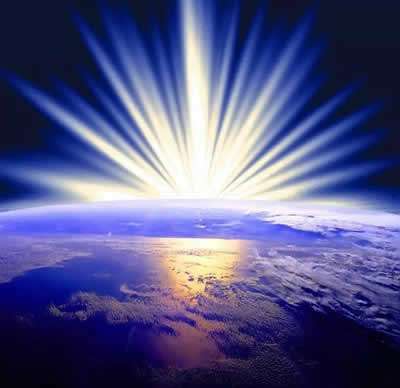 Understanding that the cosmic light energies are becoming extremely powerful and can automatically create an energetic intersection that acts as a multidimensional gateway, which will then catapult Earth instantly into the next dimension. It is time to take action again! It is time to take the destiny of our world in our own hands! We all agree that the process of planetary liberation is taking too long. Therefore we are using the opportunity of the Solar Eclipse on August 21st to create a portal through which we will unify our consciousness and enlighten the energy field around the planet.